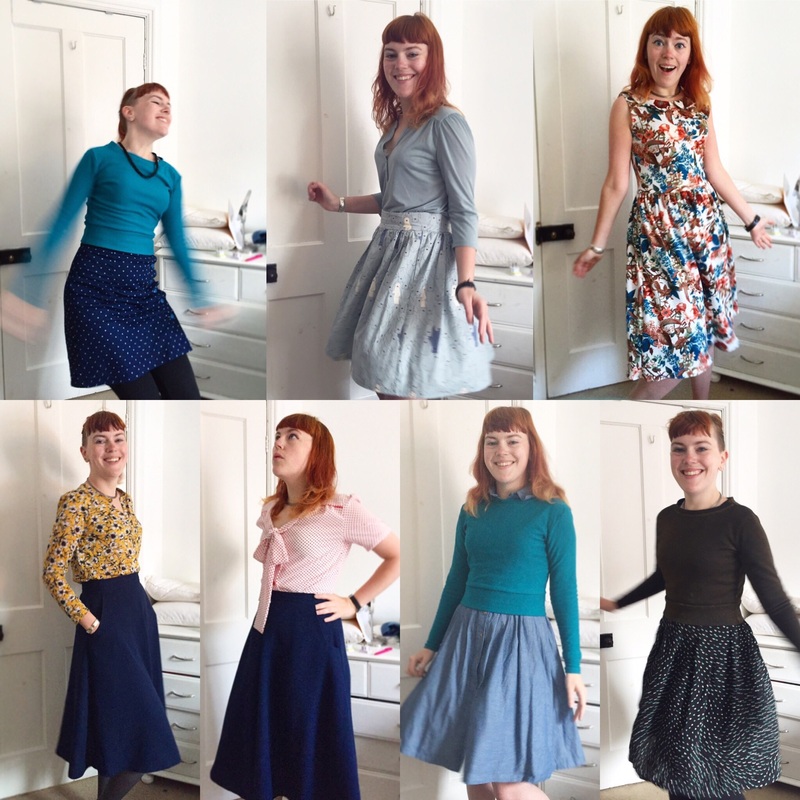 Me Made May – week 3 roundup | More blue fabric? You’re doing brilliantly! I’m enjoying your wardrobe and wish I had as useful a range as yours. I think it’s legit to wear outfit repeats in MMM, because we do wear repeats in our ordinary lives. I’m not beating myself up over my outfit repeats, so long as they aren’t massively noticeable (I have some fairly noticeable garments in my self-made wardrobe! ).